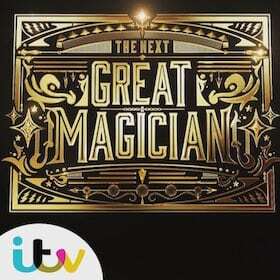 Magician Manchester. Alan Hudson is an astounding close up magician performing in Manchester and Greater Manchester for hire. He’s performed for more than 21 years for top companies and celebrities. 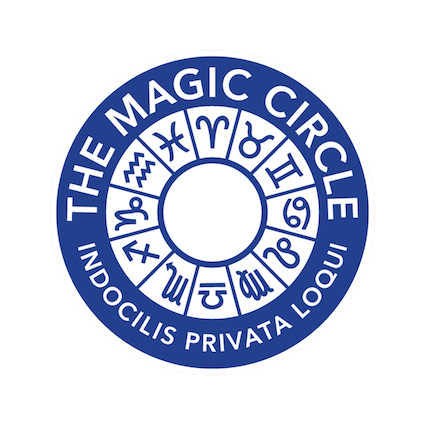 Alan has recently been made a Member of The Inner Magic Circle with Gold Star. He uses everyday objects, but there is nothing everyday about his magic. Top Manchester companies play it safe by hiring one of the best table magicians in the UK. 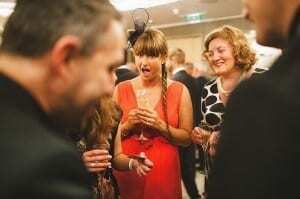 Go to After Dinner Magician to see how Alan can entertain all of your guests at the same time. He can wow your guests with some stunning table top magic or after dinner stand up magic at your Manchester wedding, private party or corporate event. Alan performs at top venues like the Hilton on Deansgate, Victoria and Albert Hotel, Victoria Warehouse and all over Manchester. Conferences, weddings and corporate parties. As well as close up magic, Alan also performs his after dinner cabaret show which usually lasts around 20 – 40 mins (as required). This is perfect after coffee and is for the whole audience at the same time. 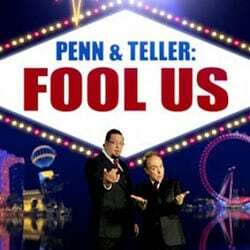 Mind reading, magic and comedy especially designed to entertain a broad and corporate audience.